That looks cool. Are you using pandas MotionTrail or is this something more clever? Wow. Never heard about it. I’m using mesh-based trails, so it’s just GeomNode which updates vertices each frame. Dropped 32-bit OS support because NVIDIA did the same and there is no latest drivers for 32-bit OS. This looks really great so far! One thing I would recommend is time averaging the movement speeds, it would smooth out the abrupt starting and stopping. You could then use the movement speed to adjust the blend factor between running and standing. One thing I would recommend is time averaging the movement speeds, it would smooth out the abrupt starting and stopping. It can look better this way, but the character controls will be worse. I have to keep speed constant, because it’s a PvP shooter. So when you want to spot the character instant-stops. Phenomenal game ! It’s Warframe in cartoon mode. I’ve got into top 100 indie games of the year! 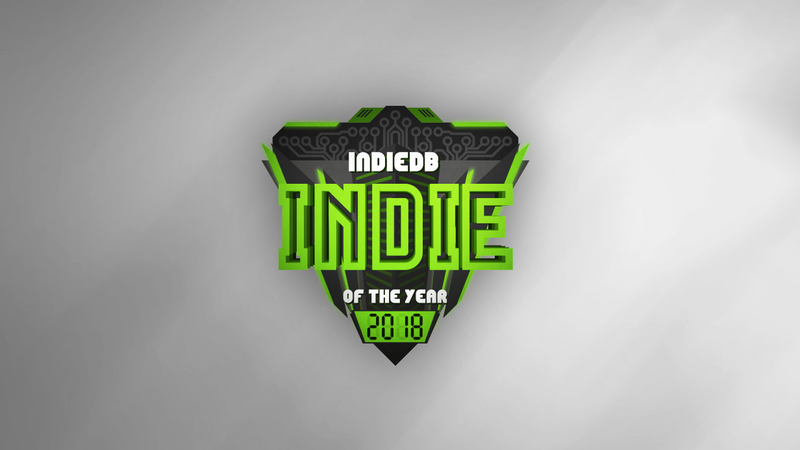 Back for the 9th time, welcome to the 2018 Indie of the Year Awards. The biggest celebration of indie games for developers and players, with the years finest chosen by you and us. I was made a demo/replay files recording and playback system. For the multiplayer game it’s an easy task. The server generates a snapshots and sends them to the clients. So I’m just saving all those snapshots to the file while they are sending to the clients. For the client I have to break the networking part and switched to reading a snapshots from the file instead of network. I also made a free flying spectator-like camera, because I don’t have a local player which I’m controlling in a normal game session.